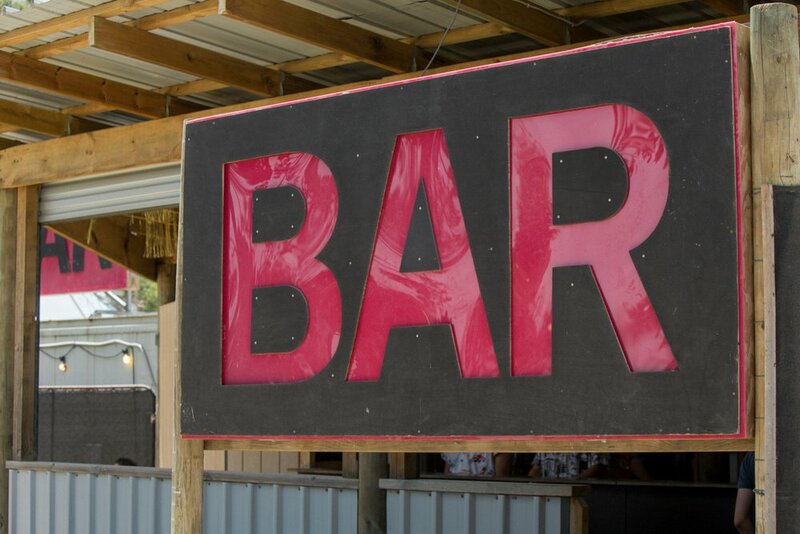 Like many bulwarks against tedium, Meredith has bars where alcohol is served, including the Pink Flamingo, Eric’s Terrace and the Electric Possum Bar. Unlike most bulwarks against tedium, Meredith is BYO. You may BYO, as long as drinks are consumed responsibly and NO GLASS CONTAINERS of any kind are brought on site. Be aware that car searches do take place at Reception upon entry to the festival and any glass is then confiscated without being replaced. Meredith strongly supports the responsible consumption of alcohol. In order to gain access to the licensed areas you’ll need photo ID.